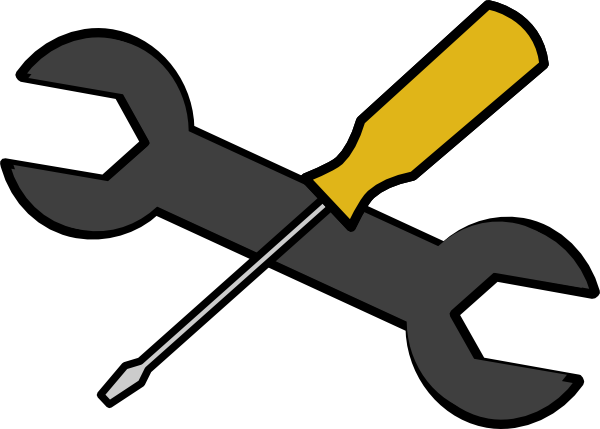 What are driver repair tools? Productivity: Productivity suites expedite processes necessary for the smooth operation of a business. Entertainment: either with video on demand or gaming. Design: the creation of content for other people entertainment or benefit. Communication: coordinating all sorts of things, from family reunions to important board meetings. Shopping: you can buy pretty much anything you can think of online, even groceries. Computers are making our daily lives easier and more streamlined, yet few of us actually dedicate some time to learn exactly what is inside of a PC, or how it works. One of the most common sources of malfunction is a device’s drivers, and when it comes to gaming PCs, having outdated or, even worse, incorrect or generic video drivers can lead to many, many headaches down the road. So, in this article we will go over what drivers are, what they do and what programs you can use in order to fully optimise your PC’s drivers. This is not to say that you need a program to help you with this, but trust us when we say it will make your life a thousand times easier to have one. A driver provides a software interface to hardware devices, enabling operating systems and other computer programs to access hardware functions without needing to know precise details of the hardware being used. And that’s it. In the simplest possible terms a driver simply tells your OS how to interact with a particular piece of hardware in an easy to process manner. They are important simply for the fact that every PC out there has different specifications, which can result in a myriad of possible combinations that could present a problem with compatibility. And compatibility problems generally result in either a malfunctioning piece of hardware (which could eventually even be bricked) or just a general hard crash of the entire system itself, resulting in Blue Screens of Death, random restarts and shutdowns and, in extreme cases, the computer simply ceasing to turn on/function at all. Unfortunately, as is the case with any media, drivers can and will become corrupted. What does “corrupted” mean? It means that something will alter the driver’s code and cause it to sort of mutate, either changing or completely erasing certain values. This means that the driver’s code will no longer be the intended, functional one, which directly translates to a broken driver, and as we have previously stated, this can spell disaster for your machine. Remove and reinstall the drivers for the hardware, completely from scratch. This is the equivalent of a disk format and reinstall, you simply remove the presence of the drivers completely and perform a fresh install of the drivers, which you will need to download or otherwise acquire beforehand. Try to repair the driver installation. This is an option if, for whatever reason, you either cannot identify the drivers needed for the piece of hardware that is malfunctioning or you cannot actually obtain the necessary drivers anymore. This could be because the drivers are quite old, the newest version is incompatible with your OS or if the hardware manufacturer’s website is down or doesn’t offer driver downloads at all. Repairing drivers is a risky thing to do, and is a process too involved to accurately explain. The best advice we can offer relating to this is: if you find a tutorial online, follow the instructions to the letter, pay close attention and always, always make sure to back up any and all important files on your machine before working on it. Finally, if you really want to have the best program to keep your drivers up to date, completely and 100% hassle free, look no further than SafeBytes DriverAssist. Automatic Driver Installation. Simply download and install DriverAssist, and then just leave it to the program to find and install all requisites drivers for your PC automatically. You have no need to do anything else with DriverAssist other than install it onto your PC; the sophisticated software does all the work for you.